If you're interested in finding out how you can participate, please contact Andrew Zibell at azibell@voa-gny.org or call at (212) 496-4307. 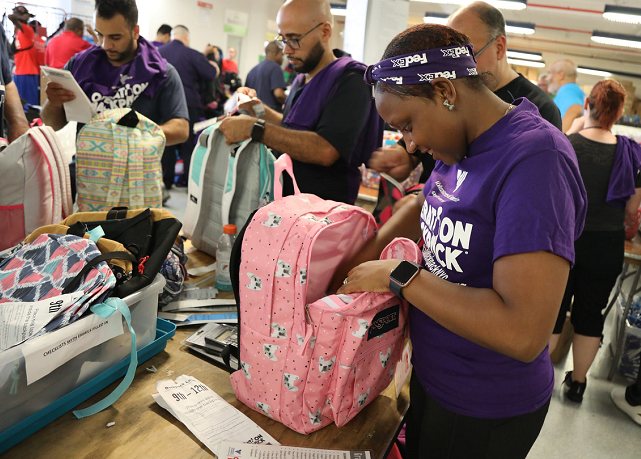 Project Description: Bring your office co-workers or congregation members together to collect backpacks and school supplies for children in NYC's homeless and domestic violence shelters. Then have your team join us for “Sort Week," when we pack the backpacks and prepare them for distribution. 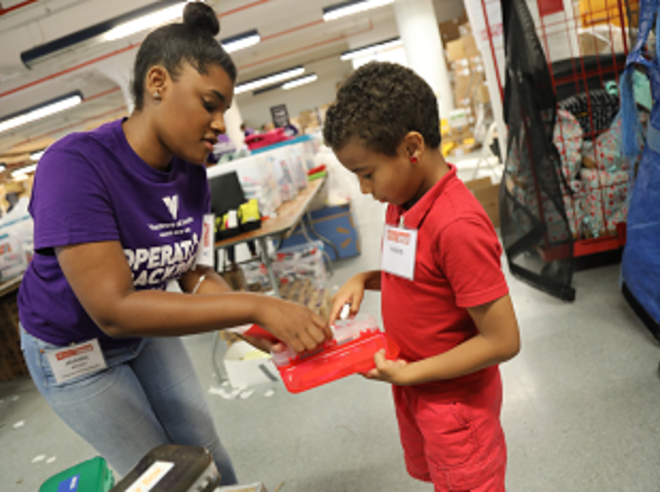 Since 2004, Operation Backpack® has provided backpacks and school supplies to children living in homeless and domestic violence shelters throughout New York City. 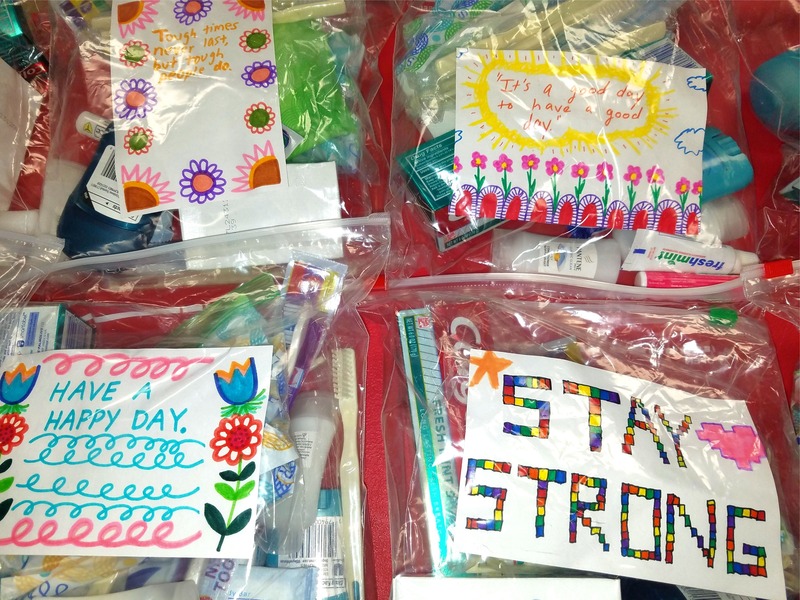 Last year, we provided 20,000 homeless children with backpacks filled with grade-specific school supplies – including a dictionary, scientific calculator and flash drive for high school students; and watercolors, crayons and drawing pads for preschoolers. Not only did these children begin the school year with the supplies they need to do their work, but they looked and felt more like their classmates on that all-important first day of school. Project Description: Families entering our domestic violence shelters at times arrive with nothing more than the clothes on their backs. 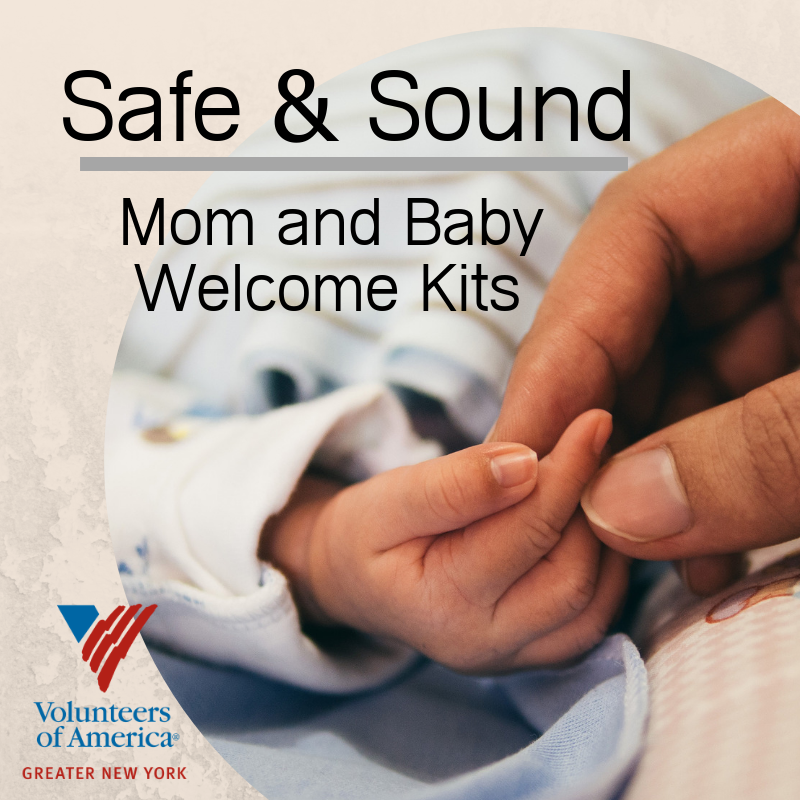 Hold a drive to collect essentials for the babies in these families or for those soon to be born; items such as: receiving blankets, onesies, bottles, pacifiers, socks, bibs, wash cloths, baby lotion, diapers, wipes, and formula. Find a list of items here. Project Description: Libraries in several of our residences have recently been refurbished but many of the books and magazines on the shelves are outdated and in poor condition. Hold a book or magazine drive in your office to replenish the contents in these libraries so that our clients are up-to-date with current events and able to enjoy today's bestsellers. Find a list of sample titles here. Project Description: Raise funds to purchase housewarming gifts for formerly homeless veterans who are about to move into apartments of their own. For most of these men and women, this is their first permanent home in a long time, and they are starting from scratch. 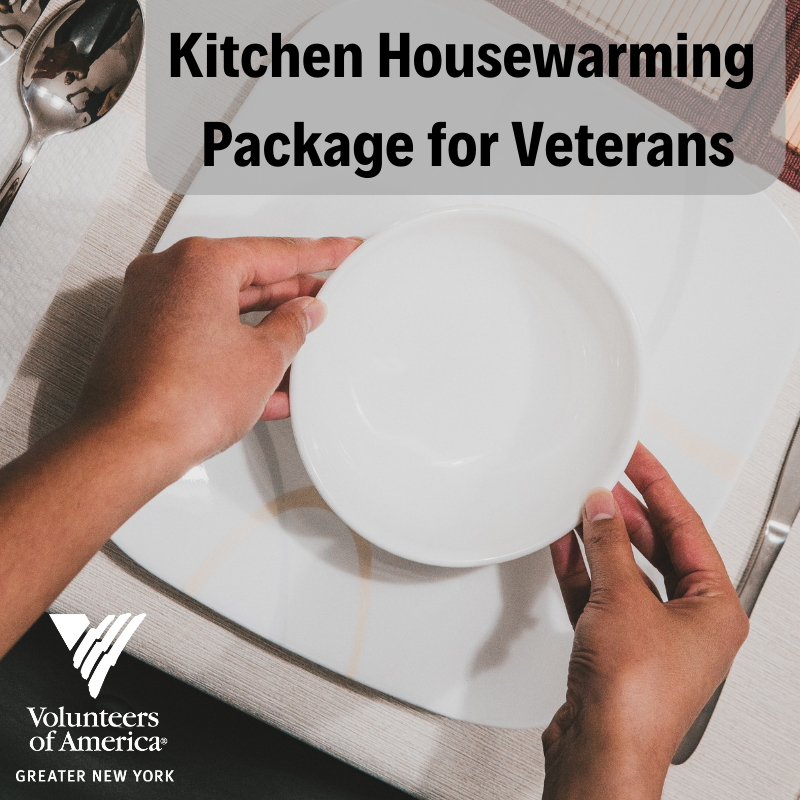 A Kitchen Welcome Package may include pots and pans, a set of dishes, silverware and utensils, and some condiments, and pantry staples. Find a list of items here. Project Description: Raise funds to provide new bed linens and pajamas for foster children entering a new group home. Imagine coming into a group home, not knowing anyone and having very few, if any, of your own possessions. That is the reality for most children in the foster care system. 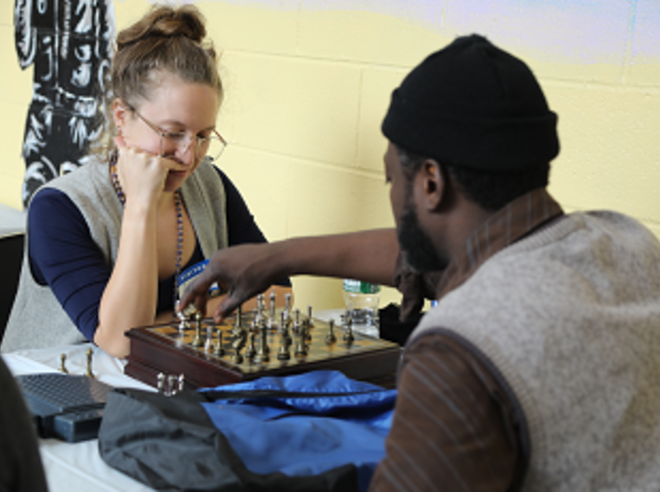 When these young people arrive in our Northern New Jersey residences, we would love for them to be able to have a new set of linens, a comforter, a pillow, and a set of pajamas to keep and call their own. They can then take these cherished possessions with them when they transition to their first independent homes. Project Description: Hold a drive to collect basic items needed by residents in all of our facilities. Examples of much-needed basics include kits of soap, shampoo, toothpaste and toothbrushes, deodorant and moisturizer. (Please - no razors or mouthwash.) For the men at our shelter on Wards Island, we always need new socks and underwear. For the children at our Early Learning Center in the South Bronx, each month we use dozens of pull-up diapers, as most of the children are not potty trained when they enter the program. Find a list of items here. Project Description: At our Early Learning Center in the South Bronx, most of the 270 children we serve live in poverty and have developmental delays. Many don't have a single book in their home, and very few speak English when they begin with us. You can help get these children off to a good start – and actively engage their families in the learning process – by giving them a backpack to take home filled with a “starter library" as well as watercolors, crayons and a drawing pad or coloring book. For the 1st year students we include picture books about starting school and potty-training. For the 2nd year students, at the start of the year, we include an "all about me" book and, for the end of the school year, a book about starting kindergarten. Early Learning Starter Backpacks also include a composition notebook in which teachers write daily notes home to parents, wipes, a sippy cup, and a durable snack food container so that the children can bring to school foods that are comforting to them. 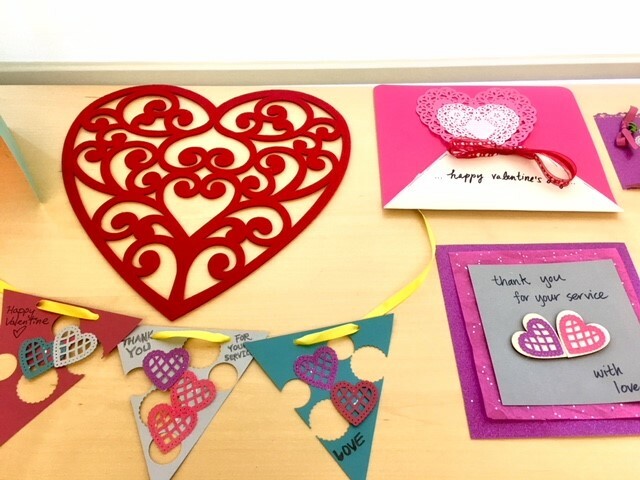 Project Description: Show veterans in our care some love by making or purchasing Valentine cards, along with boxes of chocolates/candy, and warm winter clothing (gloves, socks, hats). Let these vets know you care and appreciate their service. Project Description: Do you receive gifts that you simply can't use but someone else might LOVE? We'll take them! Collect new, good-quality gift items at your workplace for adults and the elderly. We will give them to our residents as gifts on birthdays, anniversaries, holidays, and other special occasions. Support Operation Backpack® and More!